Pluto Mail is a free email service that enables users to unsend, edit, and auto-expire sent emails while using their existing email client (e.g., Gmail, iOS Mail.app, Apple Mail, Outlook, Android Mail, etc.) and address. Pluto also allows senders to view when emails are opened. Pluto helps users reduce their online footprint, avoid email disasters, and have fun with time-limited emails. Pluto Mail was created by David Gobaud and Lindsay Lin, two Harvard Law students, who spent months creating a free messaging service that aims to potential permanence and repercussions of an accidentally sent email. The name Pluto was given to the product as it can retract emails similar to how "Scientists retracted Pluto's planetary designation". It was released in beta on March 1st and gives users the ability not only to set self-destruct parameters for sent emails, but also edit those that have been sent already. Pluto Mail also allows authors to see when their message has been opened. Whats great about Pluto is that you don't have to create yet another email address. 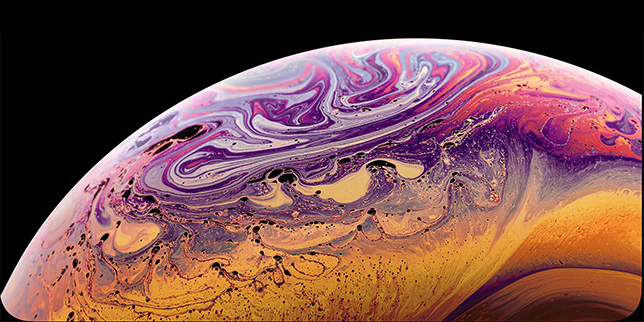 For example if your existing email is abc@gmail.com, you can send an email through Pluto and recipient will receive and respond to your existing email address. Have you sent an email, you wish you could recall. GMail offers a recall feature, but its easy to miss as it appears for just a short period of time before the email out of your reach. With Pluto, you can un-send and edit your email even after you have sent it. Please not that the unsend & expiration does not get rid of the email subject - only the email body and all attachments. Once you have sent an email, you usually have to wait for the receiver to respond, before you know that your email has been read. Outlook offers a read receipt feature, but with Pluto you can see when each recipient has opened the email. Edit emailsHave you missed out a minor detail in an email you have sent, like the time an event is supposed to take place? Pluto allows you to edit your email even after it has been sent, as long as the receiver has not opened it already. You can specify that all your emails are to expire within a certain time period in Settings. 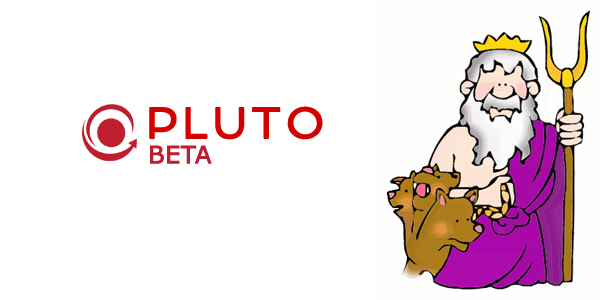 Pluto Mail is currently in beta and you will have to join a wait list if you want to try it out. Pluto works with any email client that supports sending email through an SMTP server including Gmail, Apple Mail, iPhone/iPad Mail, Android, and Microsoft Outlook. Recipients do not have to be using Pluto to read emails you send them. You can link your existing email address under Pluto's Settings.